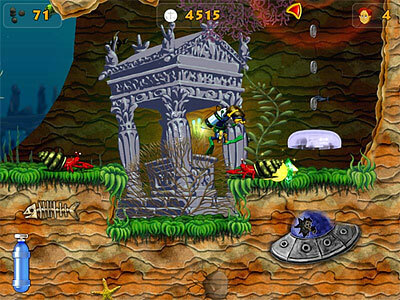 Kenny’s Adventure comes to life as a young boy sets out on an underwater journey to search for an old family relic. It was stolen a long time ago by pirates and now its pieces rest in different parts of the world. 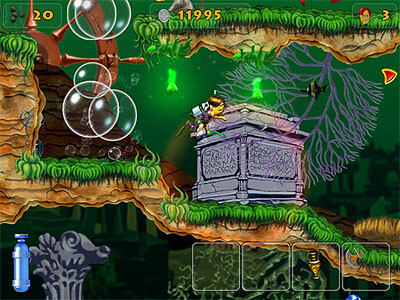 Join Kenny and explore 60 levels in three diverse worlds full of evil ocean creatures, surprises and endless fun. 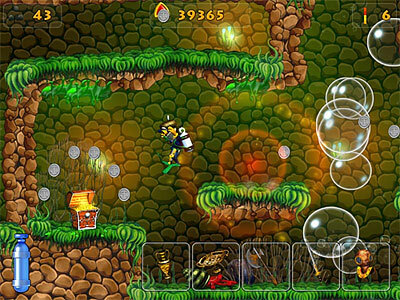 The game shines with cartoon-like graphics, cool music and totally relaxing game play.